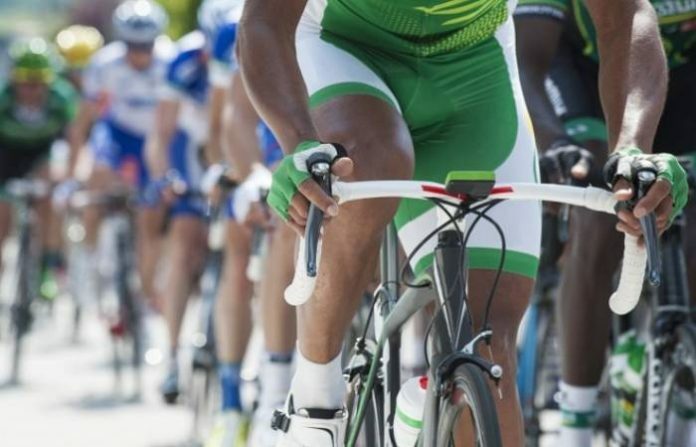 There are indications that Nigeria may host the 2019 Africa Cup Track Championships in Abuja. The country’s chance of hosting is made brighter by Team Nigeria’s performance at the just-concluded 2019 Africa Track Championships in South Africa. The removal of the cooking stoves from the Abuja Velodrome also necessitated the Confederation of Africa Cycling to propose that the hosting right for the championship be given to Nigeria. Giandomenico Massari, President, Cycling Federation of Nigeria, confirmed this at the end of the CFN board meeting, saying that giving the hosting right to Nigeria was in recognition of the federation’s commitment to the development of cycling. Massari said that hosting the championships would be a plus to the federation, adding that it was a sign of better things to come. He said that in line with the reopening of the Abuja Velodrome, the federation would organise Track Commissaries and coaching courses in collaboration with the CAC. This, he said, would help to uplift Nigeria commissaries to participate in international events and races as well as put the country among one of the leaders in International Cycling Community. According to him, there will also be a three weeks track camping course in Abuja. Massari said the CAC was also working out a collaboration between Egypt Cycling Federation and the CFN to make both countries the regional track centres. He said that both locations had standard 250m Velodromes and could be considered as training and track competition centres for Africa. The CFN president said the federation was working hard to raise funds to install the internal transparent barrier in the velodrome which was the fundamental requirement ahead of its certification.